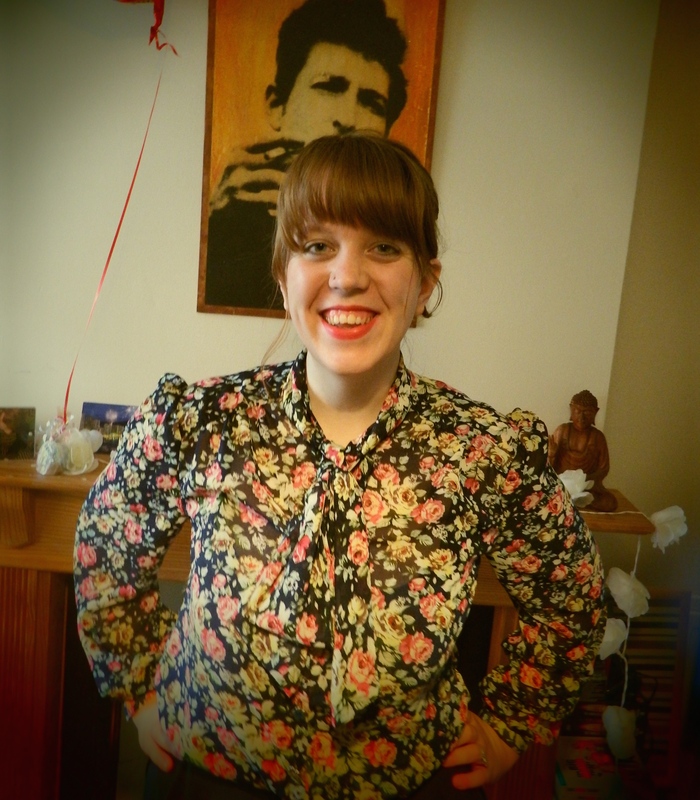 I’m Laura and I’m an amateur seamstress with a love for all things vintage. Sew for Victory is a blog documenting my adventures through the world of sewing, as I get to grips with the basics and build my skills. For a history behind the blog and its name, take a look at Sew for Victory: A History. So welcome, and happy reading! Inspired (or guilted) to dust off my own machine, but must now think of a name for her!